To help launch Catspad, the electronic cat feeder and raise awareness and funds for the Kickstarter campaign. Catspad was looking for PR support to be on site with their team at CES 2017 and promote the Kickstarter campaign that launched during CES week. The Kickstarter goal was to raise a minimum of $30,000 Euros. Their goal at CES was to meet retailers in the US market, meet press from all over the world, broaden the audience for the Kickstarter campaign and raise money and communication. 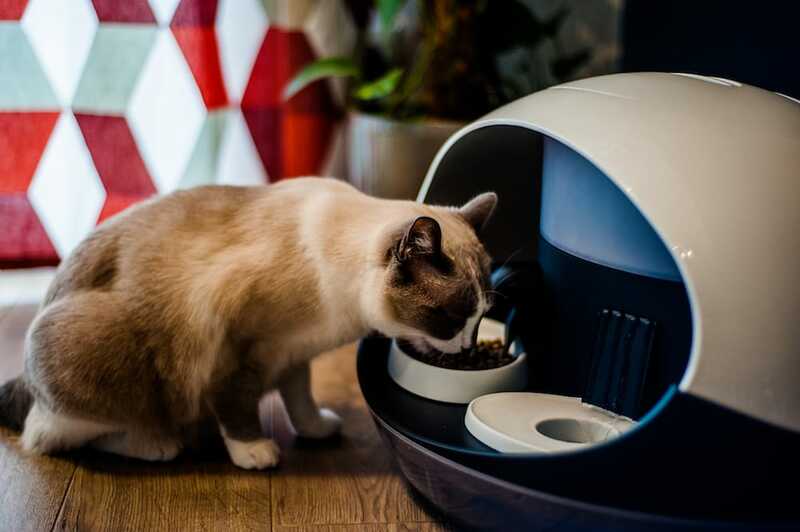 Oxygen reached out to top tier publications and lifestyle/pet publications and landed placements for Catspad, the electronic and mobile pet feeder. Their minimum goal on Kickstarter was reached with 356 backers and $88,137 raised with 294% of their goal reached. 52 original articles were written about Catspad including placements in CNN Tech, International Business Times, The Washington Post, Popsugar, MSN Money, CNET and The Verge. Catspad had multiple interviews at CES in addition to meeting retailers based in the US market.